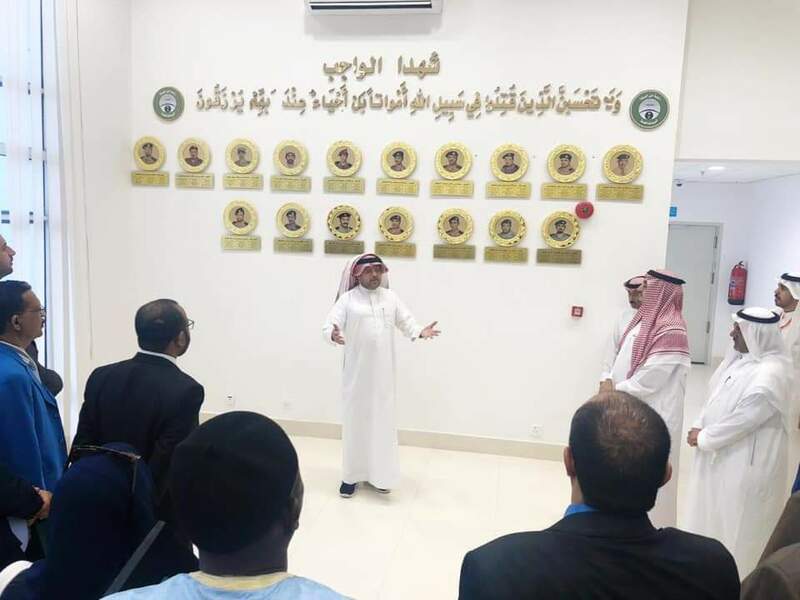 The International Conference on “The Role of Education in the Prevention of Terrorism and Extremism”, co-organized by the Voice of Wisdom Centre of the Organization of Islamic Cooperation (OIC) and Naif Arab University for Security Sciences, was held in Riyadh on 9 April 2019. The event drew a large international audience. 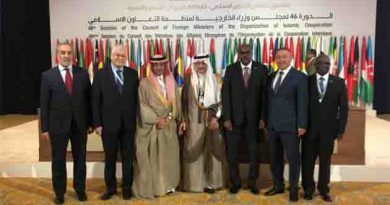 Speaking at the opening session, the Secretary General of the OIC, Dr Yousef Al-Othaimeen, thanked the Custodian of the Two Holy Mosques, King Salman bin Abdulaziz and Crown Prince Mohammed bin Salman for their continued support to the OIC, especially as the Kingdom of Saudi Arabia is the host and headquarters country. He also expressed appreciation for the cooperation with Naif University in putting on the international conference. 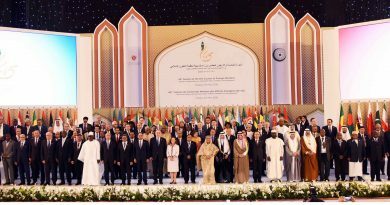 The Secretary General added, “The OIC has been a pioneer in understanding the dangers of the speech of exclusion and extremism in all its aspects and in its religious and ideological perspectives.” In this regard, he underlined, the OIC established in 2007, within the General Secretariat, a special observatory to monitor the phenomenon of Islamophobia. 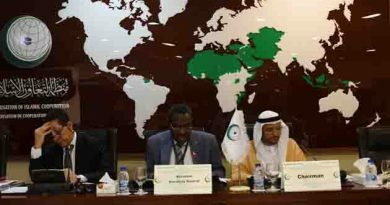 The Secretary General pointed out that the OIC has developed its policies in addressing Islamophobia and terrorism in a flexible but resolute response to the requirements of the period and the settings in which these phenomena were emerging and increasing. With the emergence of social media and its increasing impact on public life and its exploitation by extremist groups to disseminate their ideologies and destructive ideas, the OIC established in October 2016 the Voice of Wisdom Centre, which is launched its first world-class activity during the conference. The message of the OIC is that effective countering of extremist ideology should take place at the level of discussion of ideas, and that the war on false ideology can only be achieved by supporting constructive and positive ideology, and that confronting discrimination and exclusion trends can only be achieved by establishing and consolidating the principles of coexistence and tolerance. He also pointed out to the “Strategy for the Development of Education in the Islamic World”, adopted by the Islamic Educational, Scientific and Cultural Organization (ISESCO) at its First Conference of Ministers of Education (Tunis, 2016). The strategy, in its amended version, aims to contribute to the development of education systems in the countries of the Islamic world, emphasizing the need to strengthen the role of educational institutions in deepening awareness among young learners about the threats of violence, extremism and terrorism to them and their communities. For the record, alongside the Conference, the OIC and Naif Arab University signed a memorandum of understanding and cooperation. The Director General of the Cabinet of the OIC Secretary General and Senior Advisor, Dr Abdalla Altayer, presided over the Conference’s first working session themed “Efforts of International Organizations”, with the participation of experts from UNESCO, the UN Office of Counter-Terrorism, and the Office of the Council of Arab Ministers of the Interior. The two-day Conference reviewed successful international experiences on education’s role in countering the threat of extremist ideology. The aim of this international event is to create a specialized academic program to counter extremism. 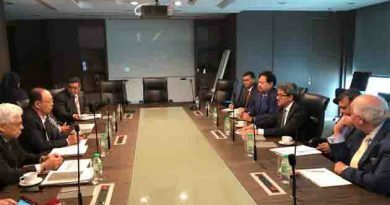 ← Bangladesh and Bhutan agreed to work on allowing duty free and quota free access of a number of their products .